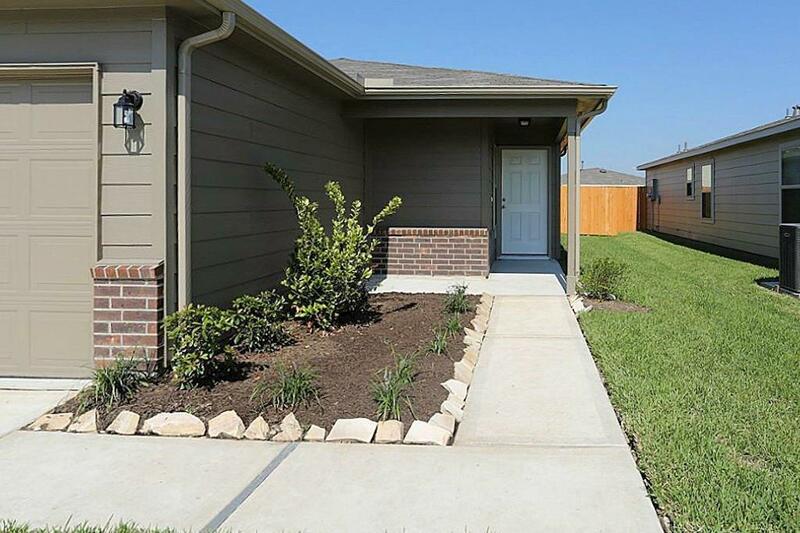 Cute Centex home in Southridge Crossing! 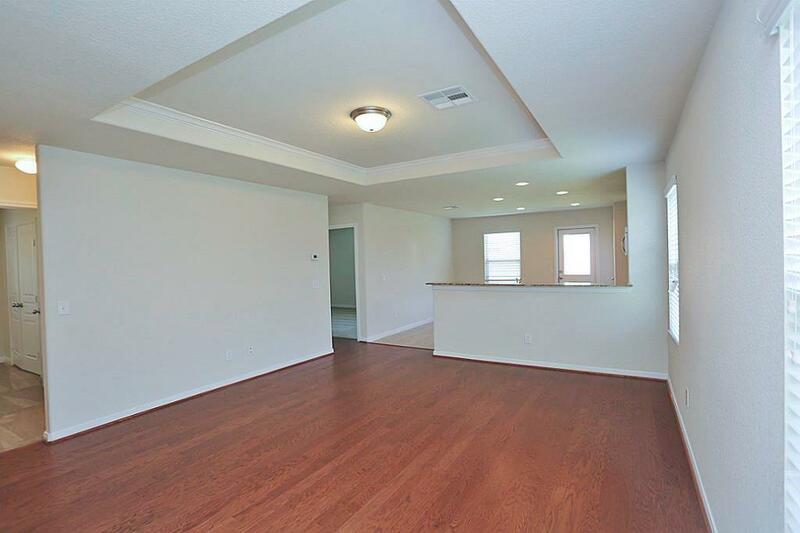 Great location off Beltway 8, minutes from 288 or I-45, Medical Center or downtown Houston. 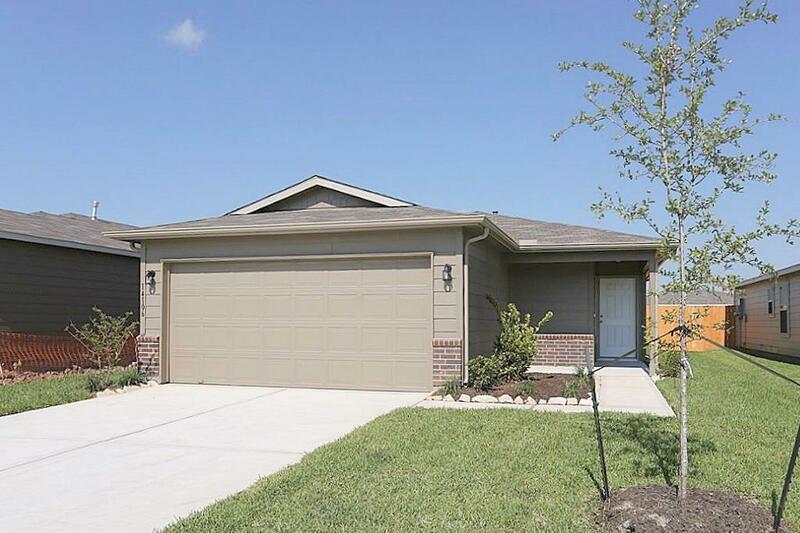 3 bedrooms, 2 baths, 2-car attached garage w/automatic opener. 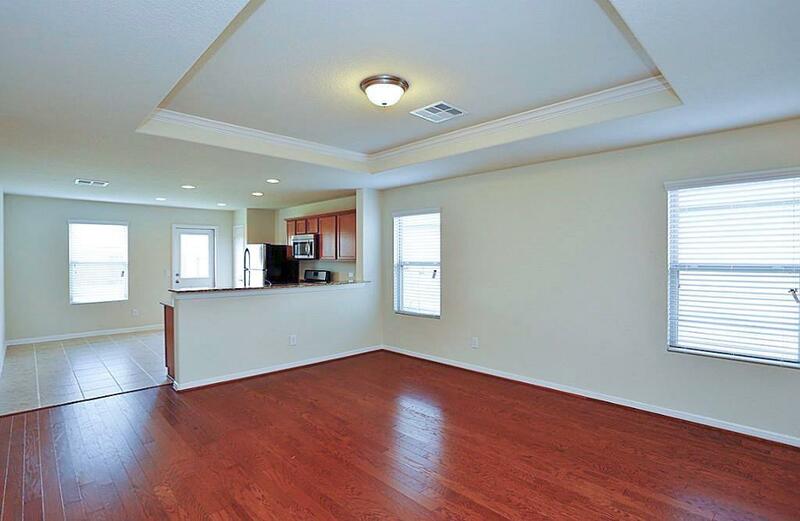 Wood laminate floors in the family room, granite counters in the kitchen, stainless appliances. Do not miss seeing this fantastic home!